Pre-register to create your store and start selling from our marketplace! The one platform packed with all the features needed to scale your online store. 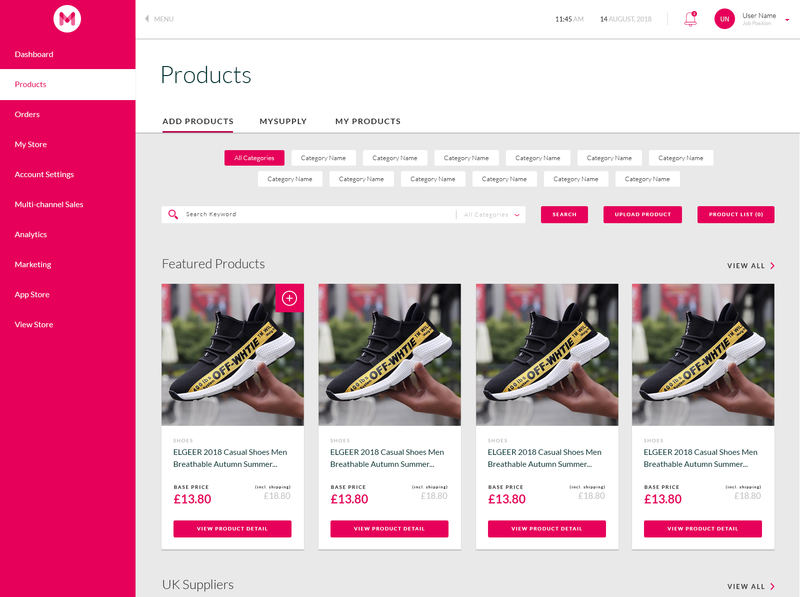 Create and manage your store, products, orders and marketing with our easy to use, drag and drop store builder and advanced management tools. If you don't have any stock, our built-in dropship supplier marketplace allows you to add any products you want to your storefront. Connect with 100’s of suppliers who stock 1000’s of dropship-able products. Sell their products in your store and sit back, while they dropship your order directly to your customer. Mercarto handles the movement of orders and payments between customer, store owner and supplier, so the suppliers can focus on being suppliers and the sellers can focus on being sellers. 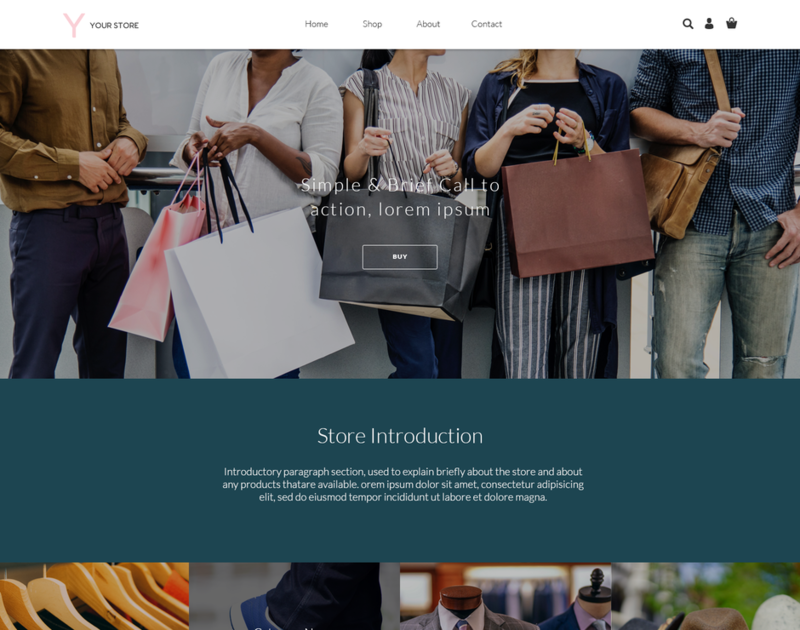 Mercarto has been designed from the ground up to help sellers easily create an online store, without it costing the world in time and money. 5/5: Launch your store and start selling! Lift off! It's time to show the world your new online store. Share it through social media, start your marketing campaigns and start making that sweet, sweet honey. 1/5: Choose your store name and start a free trial. This is the fun part, be imaginative with your store name (don’t worry, you can always change it later). Once registered, you will start a 30-day free trial using our premium package, which is packed full of features. Mercarto has a marketplace of more than 100,000 products suppliers by reputable suppliers from around the world. They have listed their product in the marketplace at a wholesale price, so you can add them to your store and sell them at a profit. Time to make your store your own. 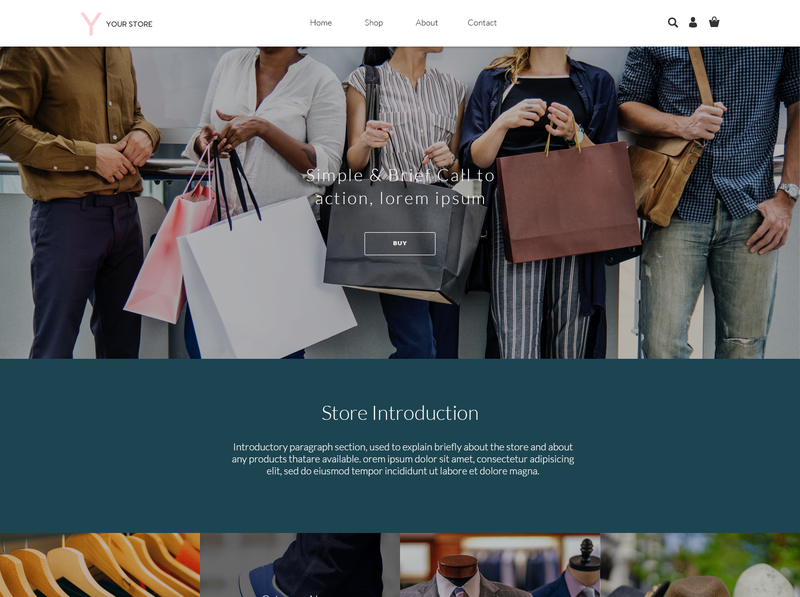 Use Mercarto's store builder to produce creative designs, without having to deal with complicated options or coding. 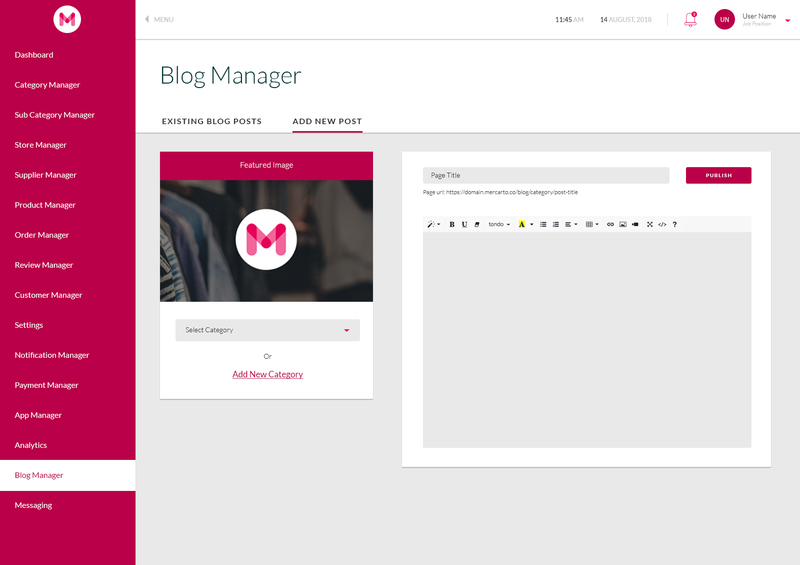 The store builder allows you to build your store with different modules and edit the content within them. Attract new customers to your store by producing interesting blogs and publishing them on your store. Mercarto has the tools to create beautiful looking content to ensure customers stay engaged to your store. 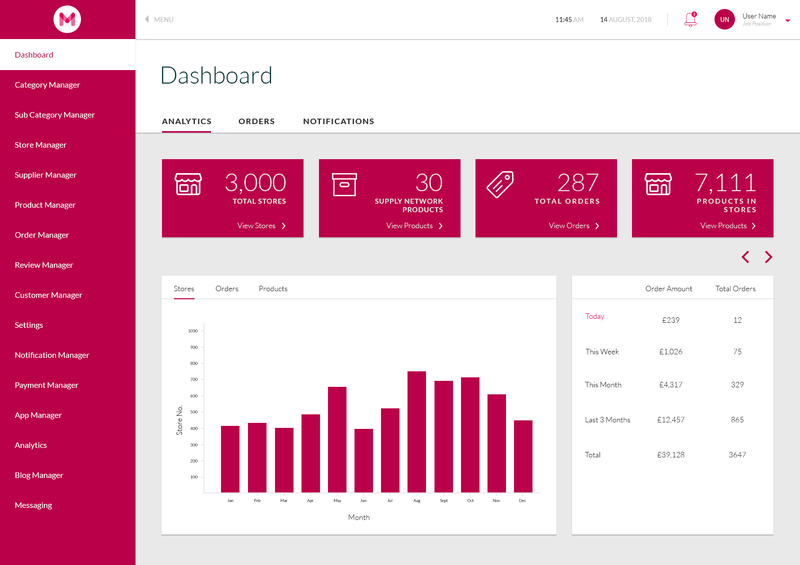 Mercarto is jam packed with features for stores owners and businesses of all levels. We have focussed on four pillars of development to ensure you have the best store possible. Creating your site, selling your goods, growing your store and a supplier marketplace. 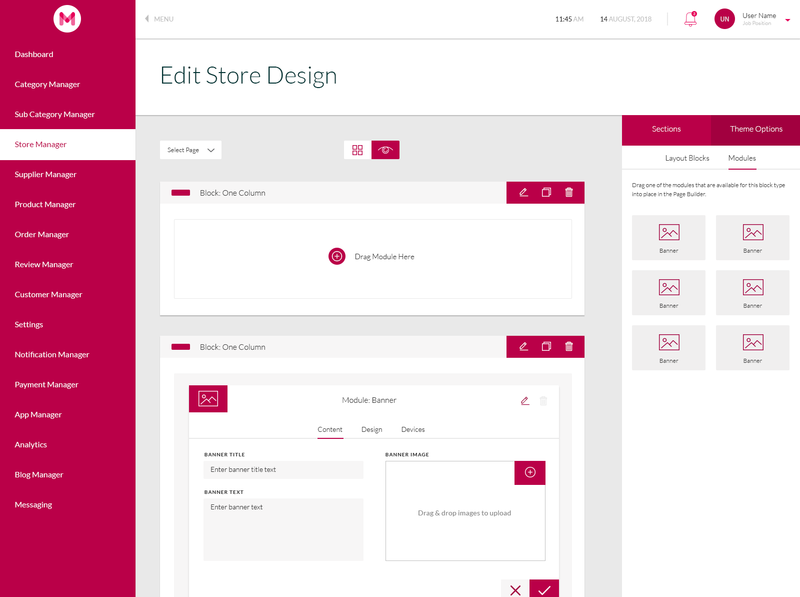 Create a beautiful store front with our easy to use store builder and designer. Discover hundreds of thousands of products from reputable suppliers in one search. Product management has evolved, assign attributes to your products to ensure your customers find exactly what they need. Built to your specifications and requirements, our themes work across all devices and screen sizes. Turn your store into a brand - optimise it for search engines and give your site the identity it deserves. Mercarto manages all of the hosting for your store, keeping your site secure and available at all times. Build trust with your customers through our secure payment gateways. Including Stripe, PayPal and PaySafe. With your orders flooding in, it's important to manage them with powerful tools to track postage and updates. Fill out the form and register your interest in this package. If you are a dropship supplier of any size, list your products in our supplier marketplace to increase visibility, volume of sales. As you will be shipping direct to consumer, it is possible to increase the margin on all of the products you supply. Fill out the form and register your interest in becoming a Mercarto Supplier. The best dropshipping platform I've used. Setting up and designing my store was really easy and user-friendly. We have been selling online for a long time but in application matters. After getting to know Mercarto it is very easy to design with features that really help us thanks you Mercarto.